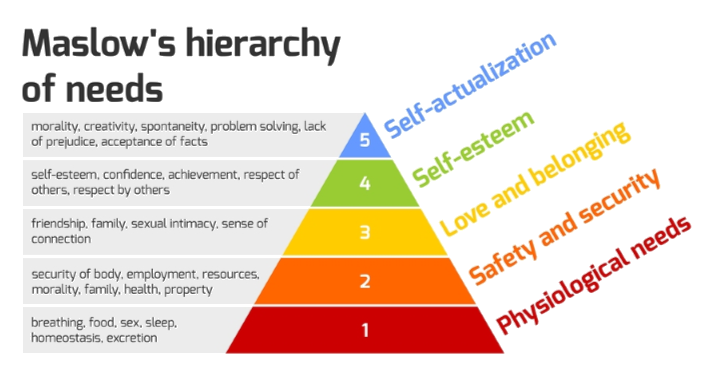 As we continue to explore the connection between Maslow’s hierarchy of needs and how it impacts a farmer’s decision making, we move up the pyramid this month to a farmer’s perception of safety and security and how that looks when doing business with farmers and other outdoor entrepreneurs. What does safety and security look like to a farmer when doing business? A farmer’s perception of safety and security is developed based on the farmer’s needs. 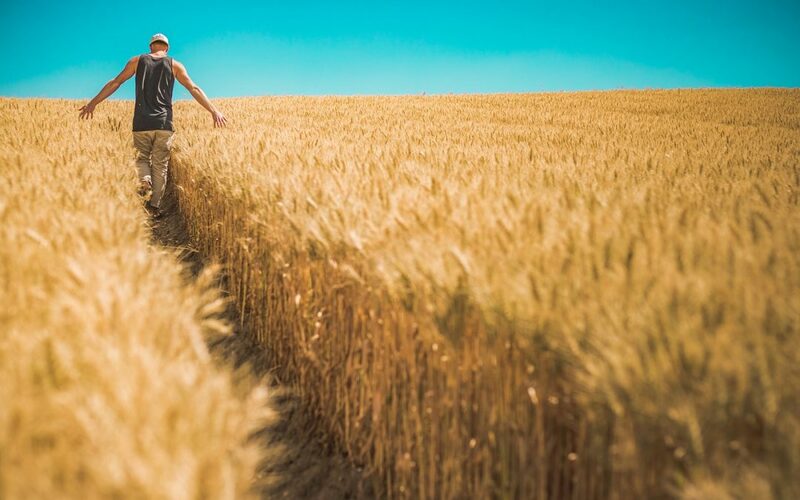 We often put these needs in the context of a 1 to 5 scale, where 1 is completely transactional and 5 is a trusted, transparent relationship working for the success of the farming operation. We find that when evaluating their relationships with suppliers, about 20 percent of farmers give at least one supplier a 2. But the good news is that in the context of all business relationships, only a little over 10 percent of relationships are considered a 2. What does safety and security mean in the context of supplying farmers? We generally find that it means the supplier has been in business a while, is considered stable, and will be in business tomorrow. The supplier provides some sort of service to back up its products, so that if something breaks or doesn’t perform correctly, farmers feel that they have some way to get redress and that they will actually receive it. The counter person might know their name when they come into the establishment, but it doesn’t go much further than that. To move beyond level two requires an understanding of what farmers want and how they hope to get there. We have found many disconnects between the farmer’s perception and how suppliers think they think. (More on that next time). Here’s an example of the reaction we received recently to our Young Farmer’s Presentation at the MCPR annual meeting.